On May 13 of this year I turned seventy-eight, and a horrendous feeling of panic shot through my mind and body. I recognized that I was entering the twilight time of my existence here on earth. For the very first time I felt old. I wasn’t sure if I should stop all that I was still trying to accomplish and settle into a pastoral sense of comfort, and patiently wait for the great crossover. But it didn’t take long for me to jettison that attitude, and acknowledge it was not the years that counted, but the LIFE you have lived. With that transformation of thought, I began to examine those events, both good and bad; happy and sad that I have experienced. I now recognize that I was blessed to have lived in one of the most exciting decades in this country’s history, and that was the 1960’s. LIFE became quite invigorating and full of promises as Black Americans and their supporters of all races, stood up and confronted evil directly in its face. I must admit my close friends and I living in Los Angeles, California did not join in the great civil rights fight that began as early as 1956 and continued to grow and expand throughout that decade, and into the next. After all we were in sunny California going to college, pledging into fraternities, and dating as many young girls as possible. What did we have in common with oppression in the South. I can recall quite clearly when that attitude began to change in my thinking and behavior. 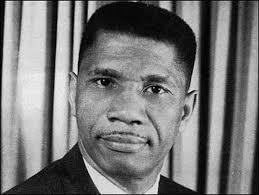 It happened in June 1963 when Medgar Evers was shot down in his driveway, simply for advocating voting rights for my people who should have long ago enjoyed that privilege. It was also in the hot summer of 1963 in Birmingham, Alabama when Police Commissioner Eugene Bull Connors turned the dogs loose on Black men, women and children marching for equality. It was in 1965 on the Pettus Bridge in Selma, Alabama when white men (Highway Patrol) hired to protect Black marchers, instead beat them. I began to recognize the nexus that joined all Black people throughout this country and that was a hatred for us, regardless where you lived, including California. That evil was as old as this country and as far wide as the from ocean to ocean. The evil became more intense as great leaders like Malcolm X, Elijah Muhammad, and Dr. Martin Luther King, Jr., told us that we must fight back, granted through different means, but still a fight. 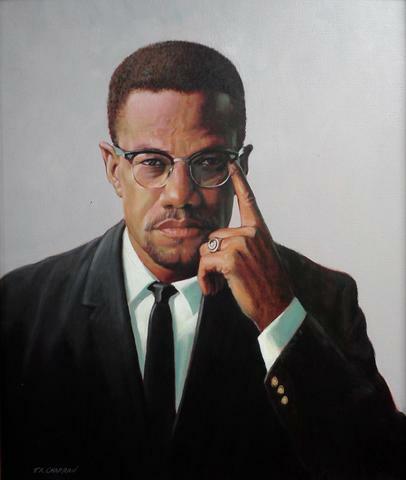 Then in February 1965, Black folks living in California on the West Coast, received the news that Malcolm X had been assassinated in New York on the East Coast. Living still in Los Angeles, my awareness continued to grow because I realized that the distances between the two coasts was minimal, and of no importance. Malcolm X. belonged to us, as well as Blacks throughout the entire country. That nexus grew stronger. I could relate to the late-great Curtis Mayfield and the Impressions singing “People get ready. There’s a train a coming. Picking up passengers from coast to coast” That was the train that had room for all of us to get on board and join in the struggle to fight the evil. My awareness was reaching the point of extreme intensity. 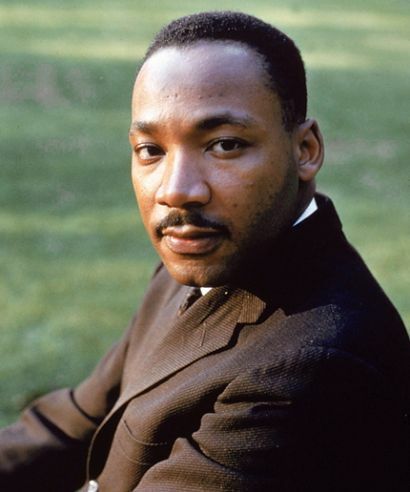 My next turning point that essentially sealed the deal for me, occurred on April 4, 1968 in Memphis, Tennessee when Dr. Martin Luther King Jr., was assassinated from a bullet fired by the evil that just doesn’t seem to die. I recognized then, no matter what you do in life as a career, a Black man must always be aware of the battle he confronts. Nothing should surpass our commitment to that struggle. 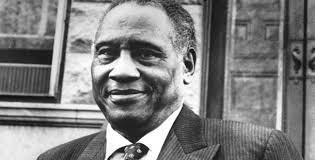 I do not today, nor have I ever considered myself a leader, but when I read the Autobiography of Paul Robeson, one paragraph stuck with me. He wrote: “The primary quality that Black leadership must possess…is a single-minded dedication to their people’s welfare. 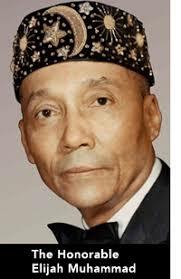 Any individual Black man or woman, like any other person, may have many varied interests in life, but for the true leader all else must be subordinated to the interests of those whom they are leading.” I would change the word “leader” to any committed Black, and that clearly defines me in my seventy-eighth year. That is why my temporary submission to age overwhelmed me, but only for a moment’s time. Then my commitment to LIFE and what it can be from this day on took control. My compilation of experiences, I believe, places me in a unique position to examine our past as Black folks, and suggest what our future should look like. That LIFE is now committed to using my knowledge of our history of struggle, oppression, victory, and courage to join forces with some very talented people to produce a movie on Black Wall Street and the evil that destroyed it on June 1, 1921. And that evil has lived long after its dastardly act, almost one hundred years ago. With the election of Donald Trump that evil is now feeling encouraged that it has been re-energized and given new life. There is nothing great about what Trump and his ilk represent. I would imagine that class of Americans that practically idolize him, would find nothing wrong with the massacre and destruction that engulfed Black citizens back then. But I am willing to bet that Trump’s followers do not represent the majority of my fellow citizens, after all he lost the popular vote. We must all commit to stopping this evil’s momentum before it again gets out of control as it did in Tulsa in 1921.And that is why I am dedicating my time to put together a team to bring the story of Black Wall Street and its destruction (as I did in my novel, Fires of Greenwood: Tulsa Riot of 1921) to the big screen about the same time as the one-hundredth year of the dastardly act. I have been blessed with a close friendship with Laurel Stradford, the great granddaughter of J. B. Stradford, the richest Black and a leader on Black Wall Street; and with one of this country’s top photographers out of New York, Adger Cowans, along with an additional team of colleagues, to produce this story. We are committed to telling that story our way. After all my years here on earth (my LIFE), I truly believe that is the way it should be done. Good!! Looking forward to any updates.